North Dearborn Road near Sawdon Ridge. 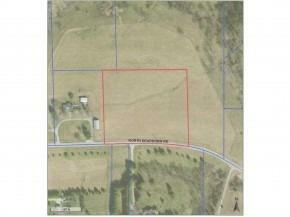 Wonderful building lot in very desirable area. Level to rolling, perfect for your new home! Better hurry!